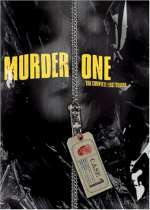 Murder One: Mystery and Suspense on Television. 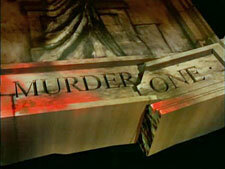 Murder One aired on ABC from September 1995 through May 1997 and included 41 episodes over 2 seasons. The first season stars Daniel Benzali as Theodore Hoffman, a defense attorney for a high-profile Los Angeles law firm. 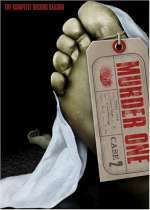 The entire season was devoted to a single case, the murder trial of an actor accused of murdering a 15-year-old girl. For the second season, much of the cast changed. Jimmy Wyler (Anthony LaPaglia) took over the law firm and several cases spanning multiple episodes were presented.